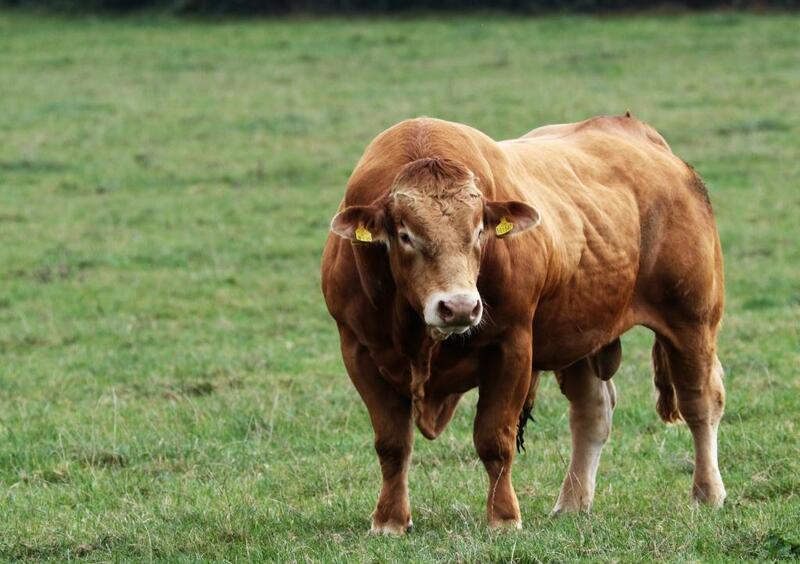 Farming Life have reported that HSENI are investigating an incident on a Dromara farm (06/01) in which a farmer is believed to have been gored by a bull. Read more at: https://www.farminglife.com/farming-news/dromara-farmer-gored-by-bull-1-8318834 .. 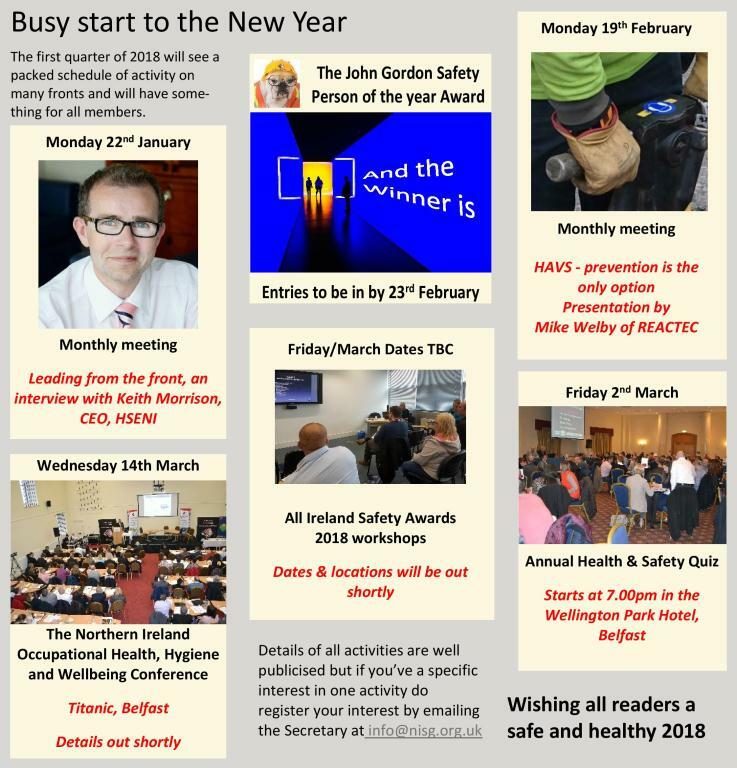 The first quarter of 2018 will see a packed schedule of activity on many fronts and will have something for all members/readers. .. 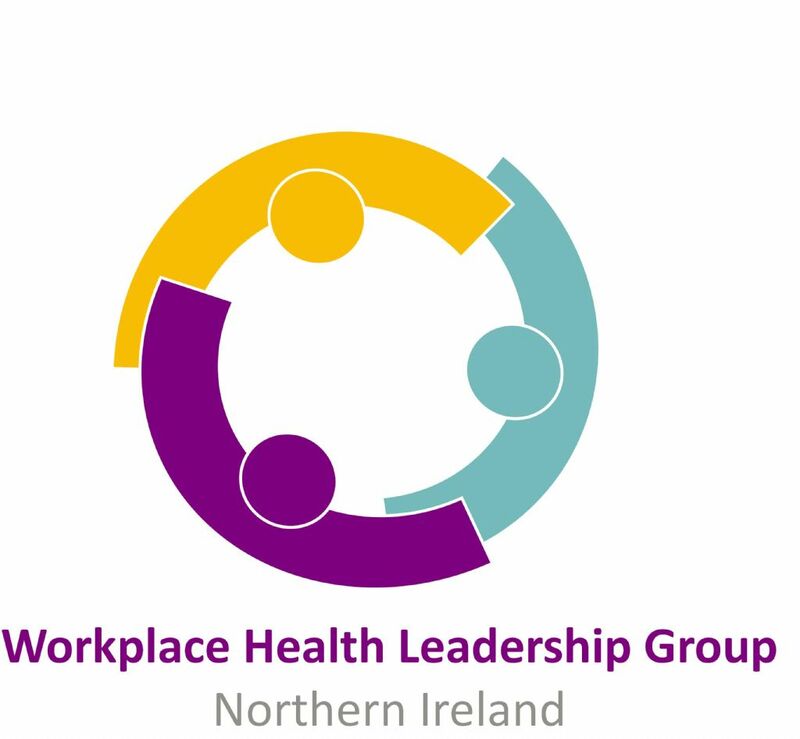 The Workplace Health Leadership Group NI (WHLGNI) was formed on 10th August 2016 when a group of committed stakeholders from across industry and government came together to ensure that effective occupational health management is given the priority in..
A new poster has been produced to encourage your employees to nominate their colleagues for the Award. You can download the poster (a3 size) below. It has space for you to put your name and contact number. Entries for the 2018 Award must be submitt.. 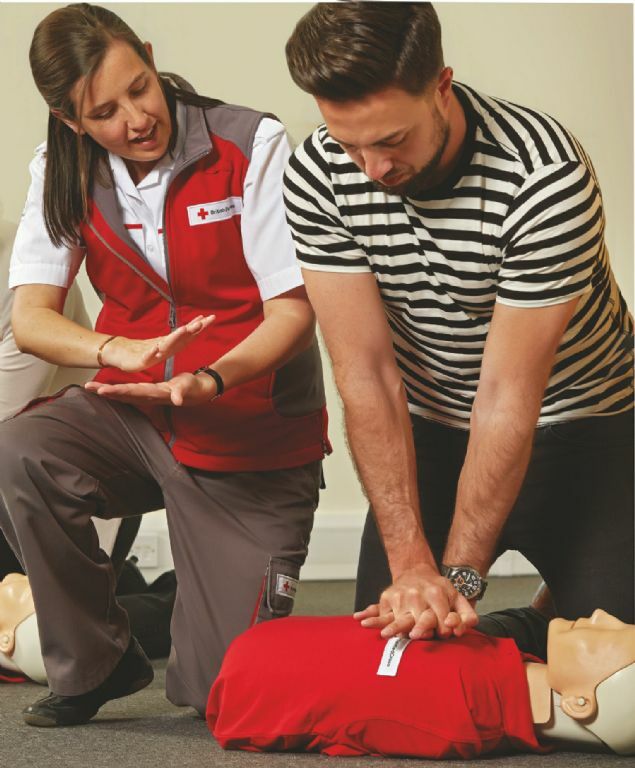 The Regulations came into operation on 31 October 2017 and amend regulation 3(2) of the Health and Safety (First-Aid) Regulations (Northern Ireland) 1982 to remove the requirement for HSENI to approve the training and qualifications of appointed firs..
A County Tyrone farmer was fined last month at Dungannon Crown Court after an incident involving a 14 year old casual employee. 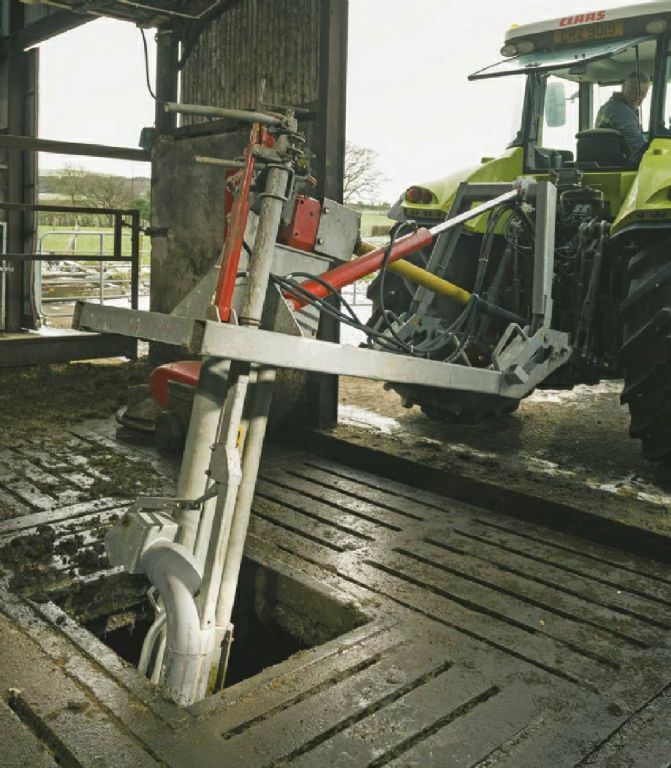 Mr Charles Elkin, a farmer, of Mullagharn Road, Omagh, pleaded guilty of failing to maintain safe conditions on his farm .. The UK is facing a mental health challenge at work that is much larger than we had thought is the outcome reported by the recent Stevenson/Farmer review of mental health and employers. 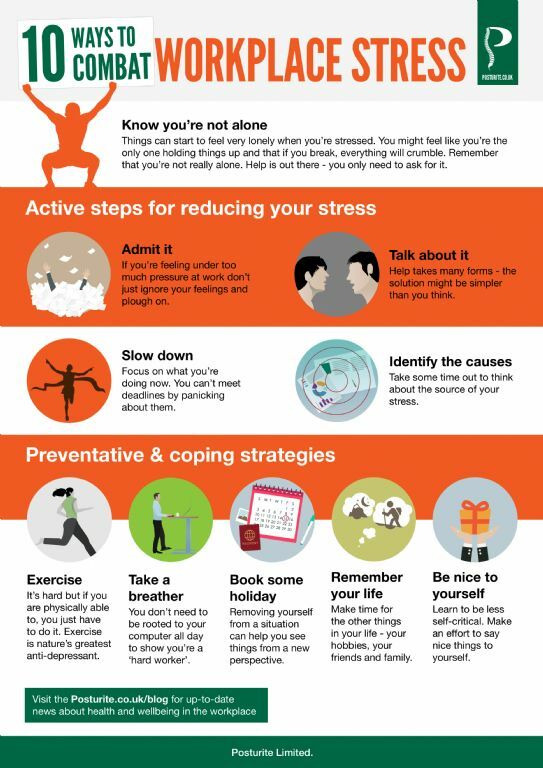 Not only is there a big human cost of poor mental health at work..
Posturite have produced a very informative infographic for workplace stress. Called ’10 ways to combat workplace stress’ it is both colourful and pictorial. View and/or download a copy here or directly from Posturite's website. 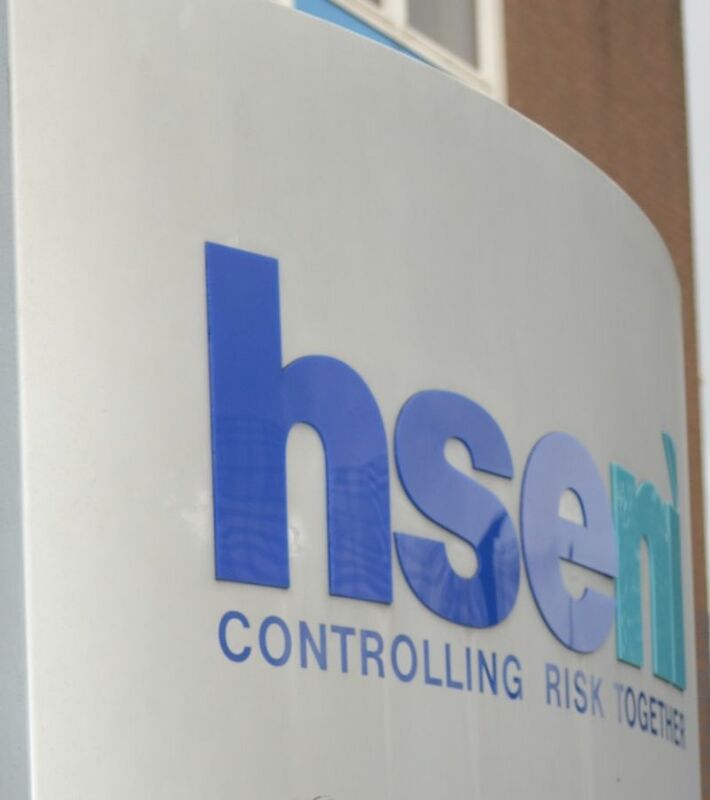 ..
HSENI have recently published its latest Annual Report which shows an increase in the number of workplace fatalities but a significant decrease in injuries, with major injuries down 13% on last year and all reportable injuries down 12%. In 2016-17 w.. 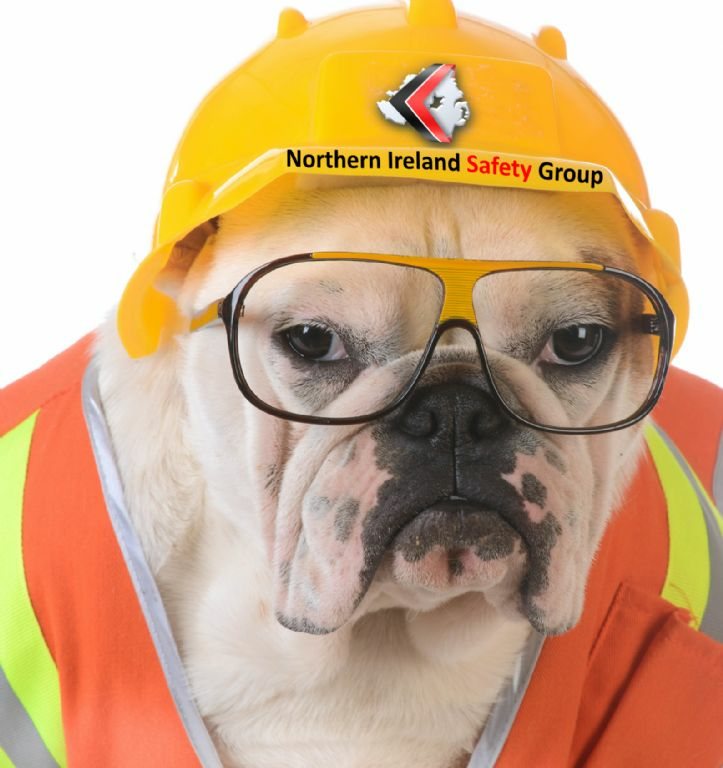 The Health and Safety Executive for Northern Ireland (HSENI) will be undertaking a focused inspection campaign on woodworking businesses throughout Northern Ireland in October. 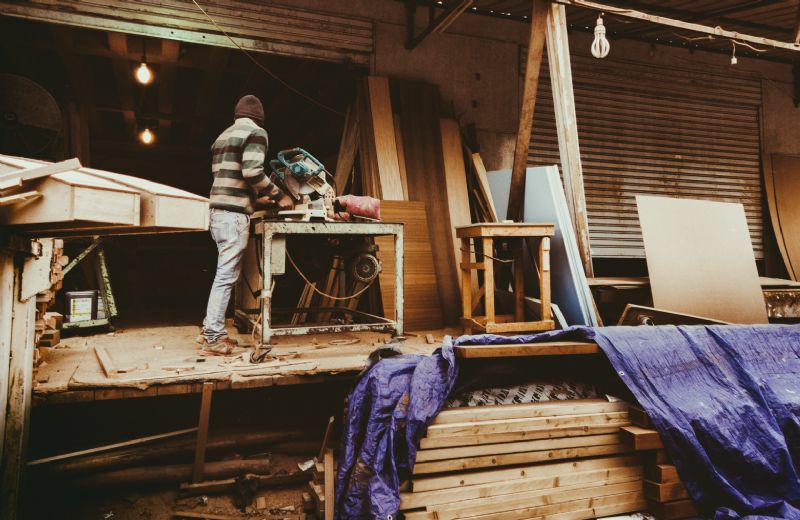 The emphasis of the campaign will be on how woodworking businesses contr..